A discovery journey dealing with the reality of matter and the incongruity of dreams. 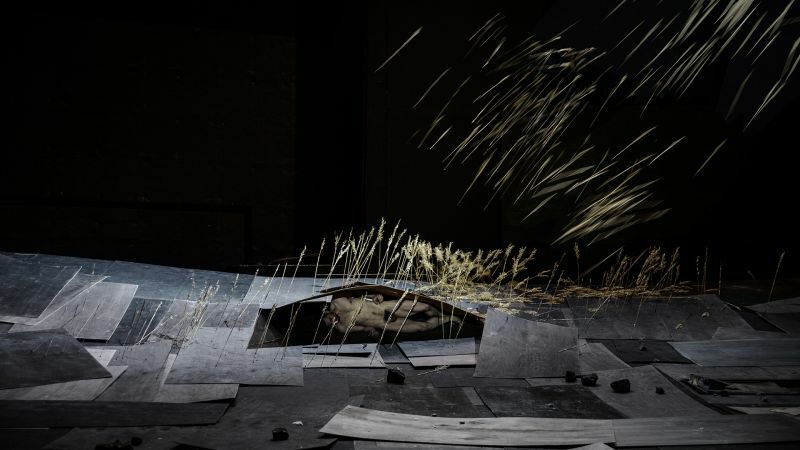 In 2015, with "Still Life", a choreographic and visual variation about the myth of Sisyphus, Théâtre de la Ville audience discovered Dimitris Papaioannou's surprising work. 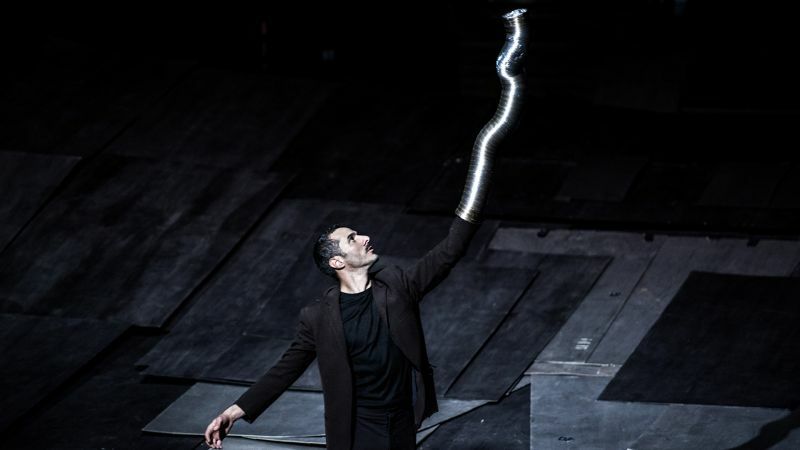 Greek contemporary dance pioneer, he is also known for having directed the opening and closing ceremonies of 2004 Athens Olympic Games. "Still Life" breathtaking visual beauty was crossed by a deeply Greek obsession for ruins, fragments, fractures and reconstructions. 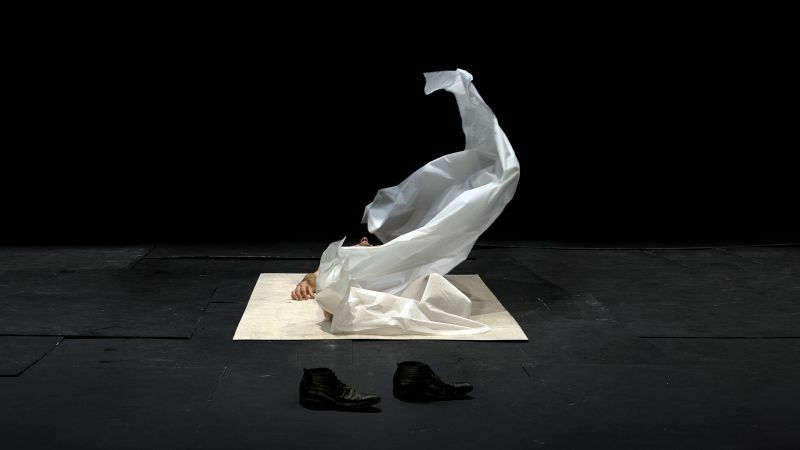 Dimitris Papaioannou's new piece for ten dancers, sees life as a discovery journey, an archaeological dig of hidden treasures. In such a quest, body faces matter as well as it becomes a hybrid subject of optical illusions. 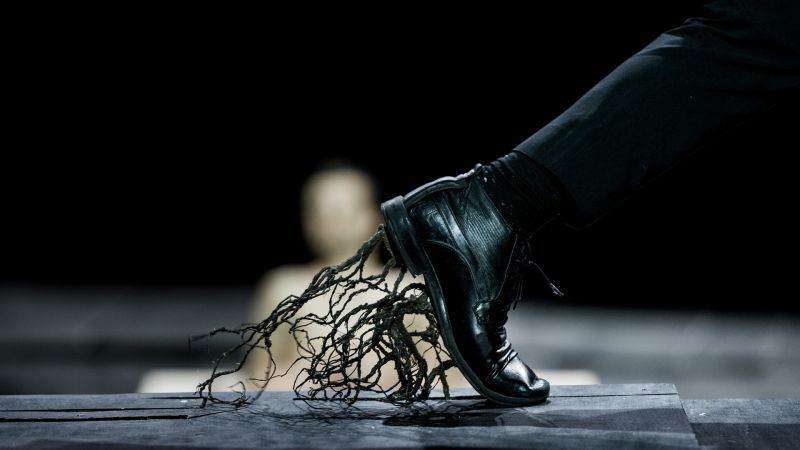 The stage becomes an absurd circus with dreams as a conductor line.